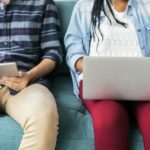 Brightspace is Vanderbilt University’s primary course management system, providing a core set of digital tools designed to support teaching and learning across campus. 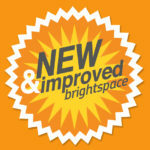 This website provides information about Brightspace to Vanderbilt faculty, staff, and students. More information about the CFT team is available on the main CFT website. Oversight for Brightspace is provided by Cynthia Cyrus, Vice Provost for Learning and Residential Affairs. Additionally, the Course Management System (CMS) Advisory Committee provides advice and input into strategic planning for Brightspace at Vanderbilt. 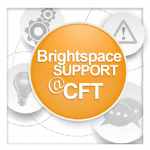 Interested in requesting new tools to use within Brightspace? See our Feature Request Process for information on how individuals and groups at Vanderbilt can suggest enhancements to Brightspace. If you have questions about these policies, please feel free to direct them to brightspace@vanderbilt.edu.